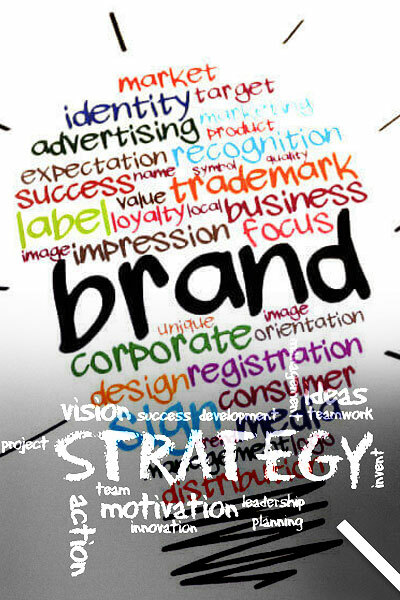 Web media and content management eventually becomes part of branding. Want to know how we call help you with it? Then give us a call or drop an email and our team will help you with the possible support on the same.